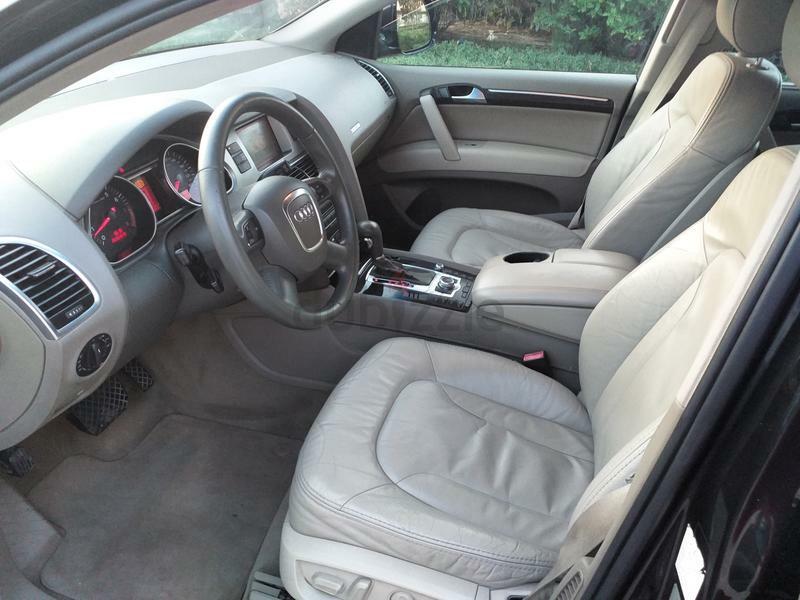 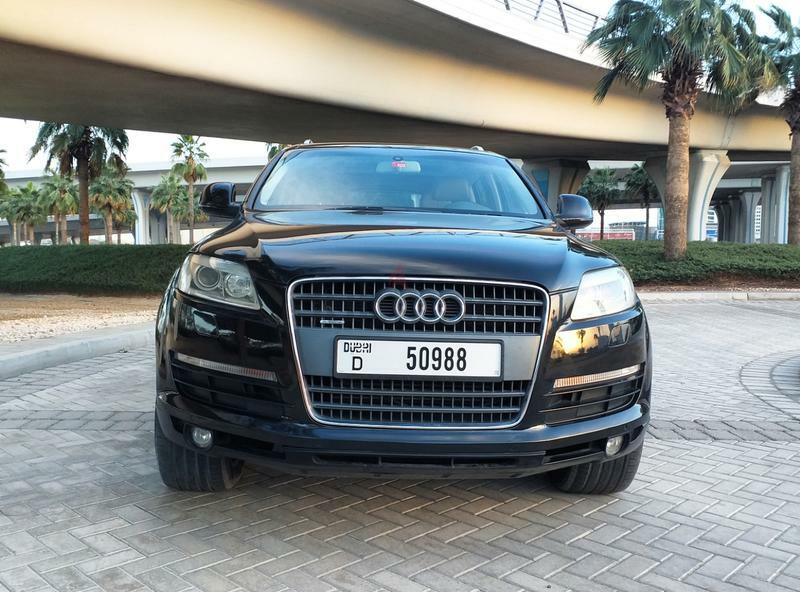 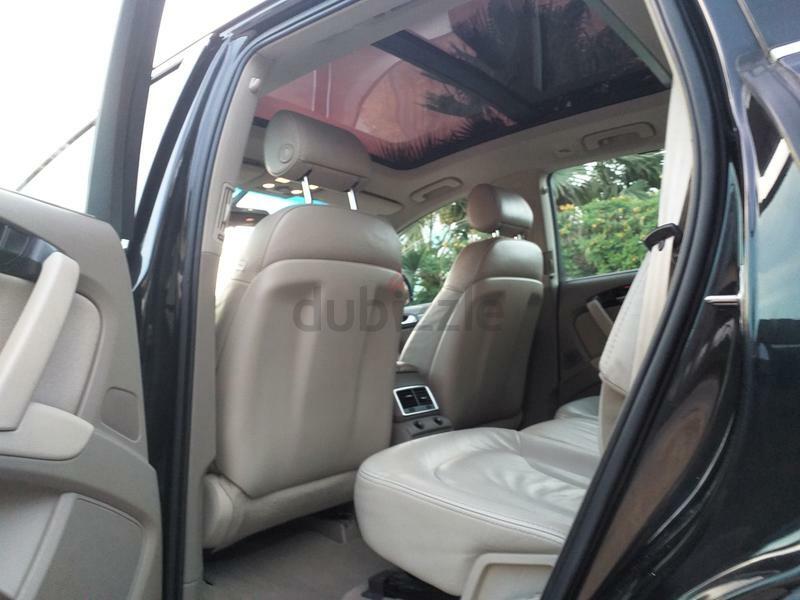 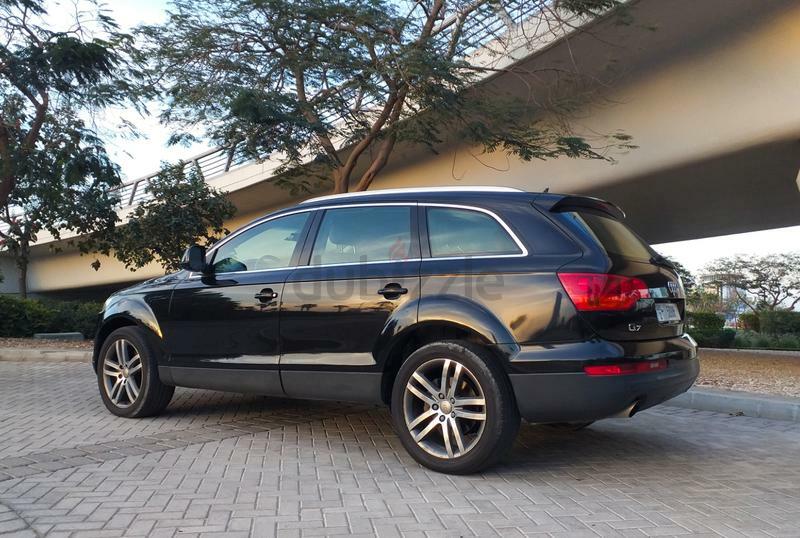 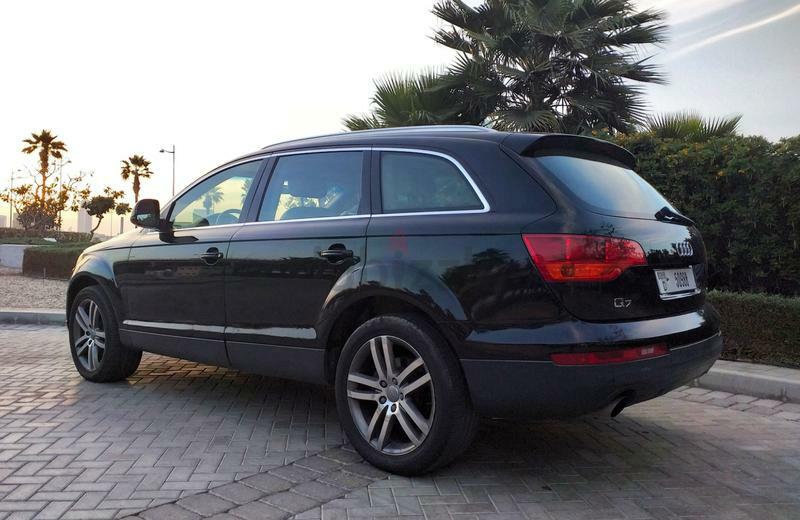 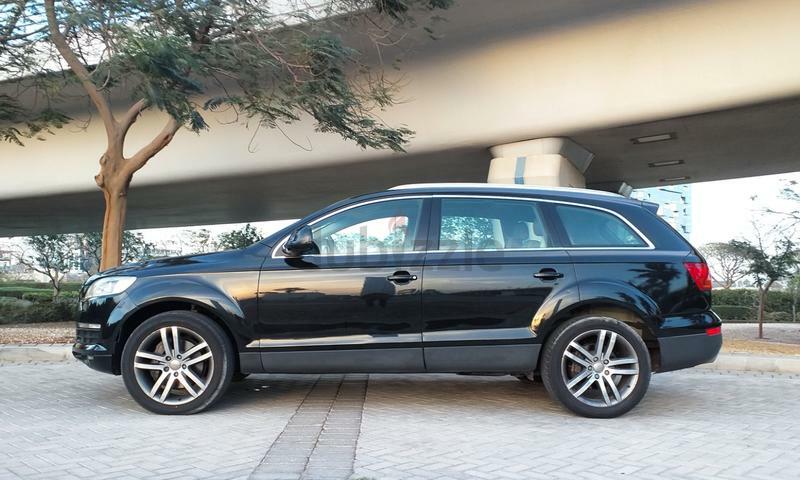 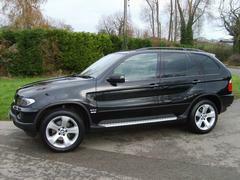 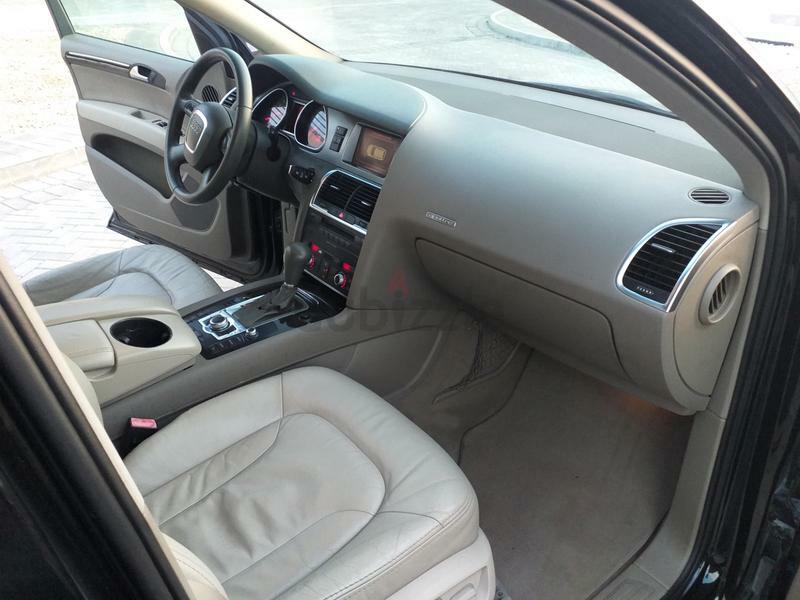 dubizzle Dubai | Q7: 2007 Audi Q7 V6 (3.6 Litre) - Gcc Specs / Leather / Panorama /Chilling Ac / Well Maintained. 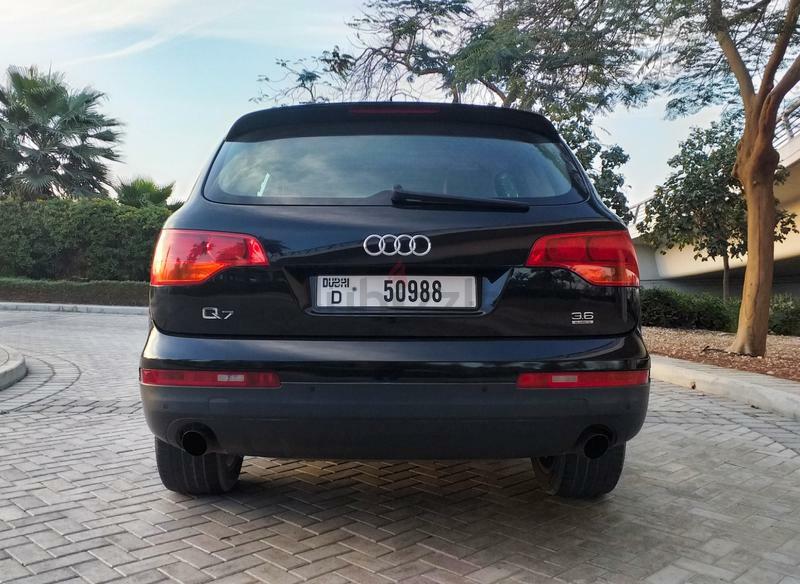 2007 Audi Q7 V6 (3.6 Litre) - Gcc Specs / Leather / Panorama /Chilling Ac / Well Maintained. 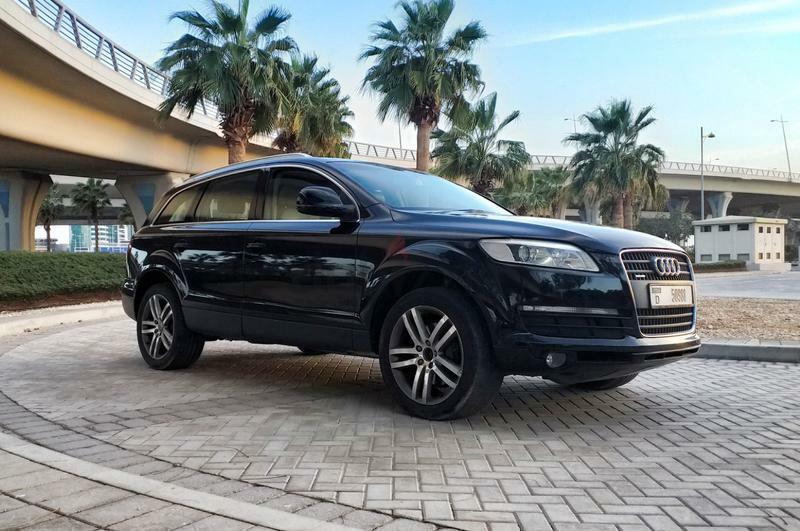 2007 Audi Q7 with powerful V6 Engine (3.6 Litre), Gulf Specs, Very well maintained, exterior finished in black color and interior in beige color, panoramic sunroof, premium sound system, chilling air con, lady driven.